1. From Virginia Woolf Pose – Baddha Konasana, lean backward, placing your hand in the pocket of the 90’s mom-jeans. 2. Snarl gently while lowering the elbows all the way to the floor. 3. 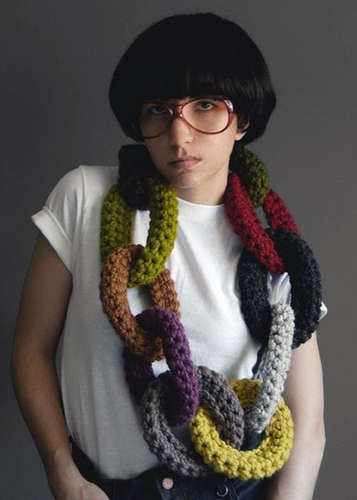 Don’t tell the knitting circle you bought this necklace off Etsy. This yoga pose was posted on Wednesday, June 9th, 2010 at 12:14 pm.